TVM Bristol & Cheltenham has appointed Mark Pringle as an installation engineer, joining the Bristol team. 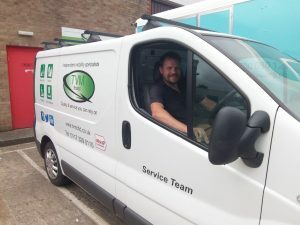 From a background working in various roles within the renewables sector, including heating design and solar panel installation, Mark Pringle brings a wealth of skills to his new installation engineer role. Being able to get around school with ease is something most students take for granted. At times this may involve opening doors and climbing stairs. Imagine you are wheelchair bound and you want to arrive at class on time. As you make your way through school, you’re faced with the challenge of heavy doors to open or ask for assistance to open, or you must locate and use a lift to gain access to a higher or lower floor. Faced with the challenge of providing an effective accessibility solution for students with disabilities led Pates Grammar School in Cheltenham to seek advice and support from TVM Bristol and Cheltenham. How Bespoke Are The Solutions for Your Clients? At TVM we have an honest working approach, with integrity in all we do. Our service is tailored to each individual client and we avoid restricting ourselves to one piece of equipment, instead we fit the most appropriate piece of equipment for each situation. With this as a primary focus, as we’re in the business of delivering bespoke solutions for our clients, we’d like to share with you recent ‘bespoke’ stories of success. Read on to discover more about our work. https://www.tvmcltd.co.uk/wp-content/uploads/2018/01/logo-withtext-188h.png 0 0 TVM https://www.tvmcltd.co.uk/wp-content/uploads/2018/01/logo-withtext-188h.png TVM2018-01-01 00:05:312018-05-12 16:37:12How Bespoke Are The Solutions for Your Clients? I don’t know about you, but WOW, we’ve definitely hit 2017 running since the start of January. 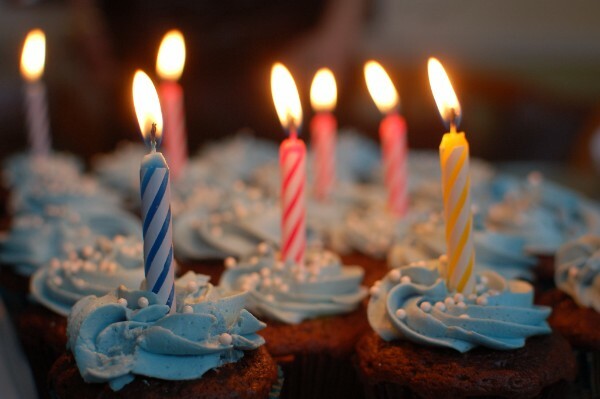 It really has been a amazing month of celebration for the team at TVM Bristol & Cheltenham. We’ve had a birthday, been endorsed as a Trusted Trader and we’ve welcomed a new member to our team. Read on to find out more. It was fantastic to meet you on Stand 47 at The OT Show in November. We thoroughly enjoyed the show and talking to you about our business and range of services, including modular ramping, hoisting solutions, and assistive technologies such as the Fridge Lock. Each quarter we’ll be sharing stories about the service we deliver to our clients, together with innovative mobility solutions we offer, to help people achieve a better level of independent living. We believe that when it comes to customer service, nothing beats a personal approach. This is the philosophy that has driven the growth of TVM Bristol and Cheltenham since it was founded in 2000. 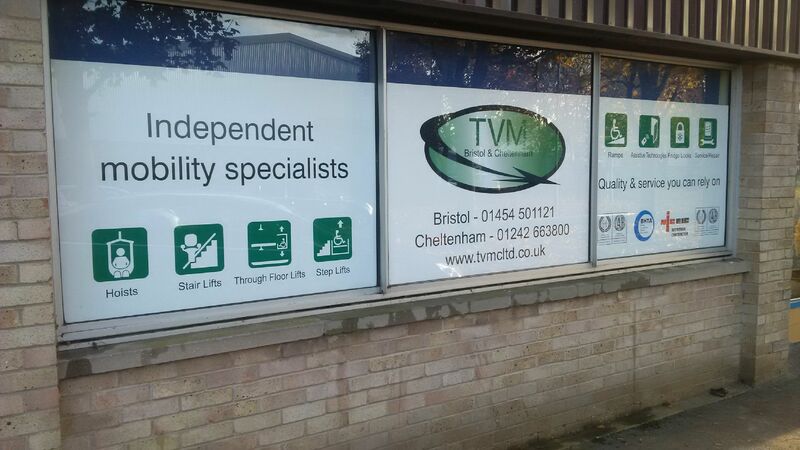 Bristol based independent mobility specialists TVM Cheltenham Ltd has been awarded Which? Trusted Trader status after completing the consumer champion’s rigorous vetting procedure that recognises and endorses reputable companies. When it comes to customer service, nothing beats a personal approach according to the team at TVM Bristol & Cheltenham. It’s the philosophy that has driven the growth of the independent mobility specialist which was founded in 2000 by Kevin O’Leary. The company has developed a solid business covering Gloucestershire, Bristol and the surrounding areas. Apart from a full range of mobility equipment, the company also supplies automated equipment for doors, windows, curtains and blinds. On leaving school, Kevin became an apprentice engineer for British Rail, before moving into the mobility sector with Wessex Medical (now Wessex Lifts). It was here, he says, he learnt that good customer service delivered through clear communication and a personal touch was paramount and according to Kevin, these are the values which run through TVM today.